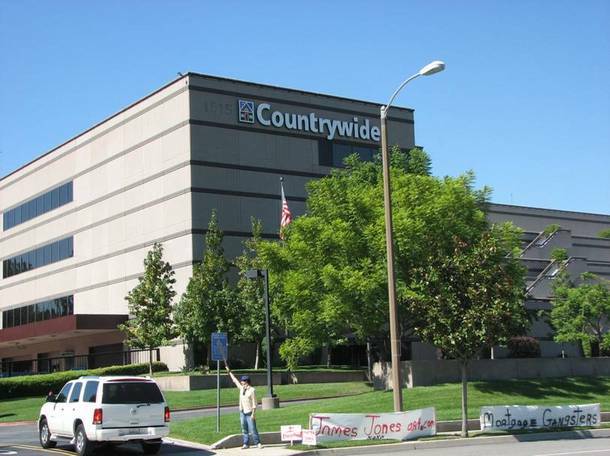 A former Senior training manager who conducted many of the AE trainings at Countrywide staged a protest at a Full Spectrum Lending/Consumer Markets Division branch in Rosemead, California after being refused entry to meet a co-worker. According to sources, James Jones arrived at the Rosemead FSL/CMD branch Tuesday to meet a friend for lunch, but upon arrival, was told he would have to stay off the premises. 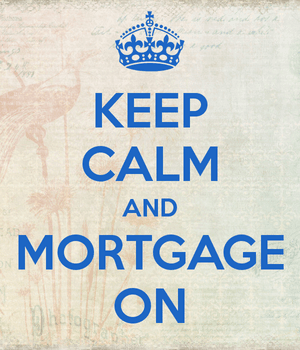 Jones proceeded to go home, create a series of signs, and return to stage a one-man protest on the edge of the mortgage lender‘s premises. Sources say he was laid off roughly two weeks ago when the training department folded. 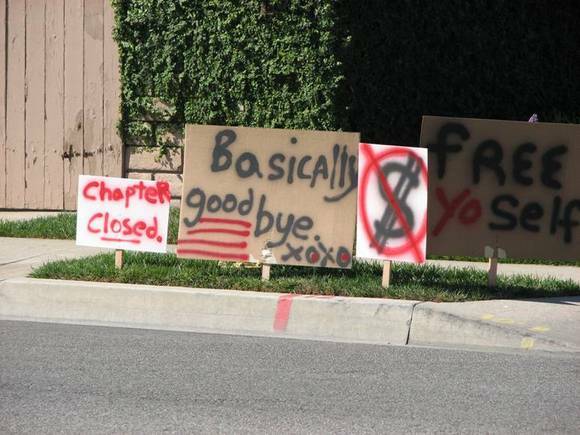 It is believed that there was a good deal of support from AEs and managers at the Rosemead branch.